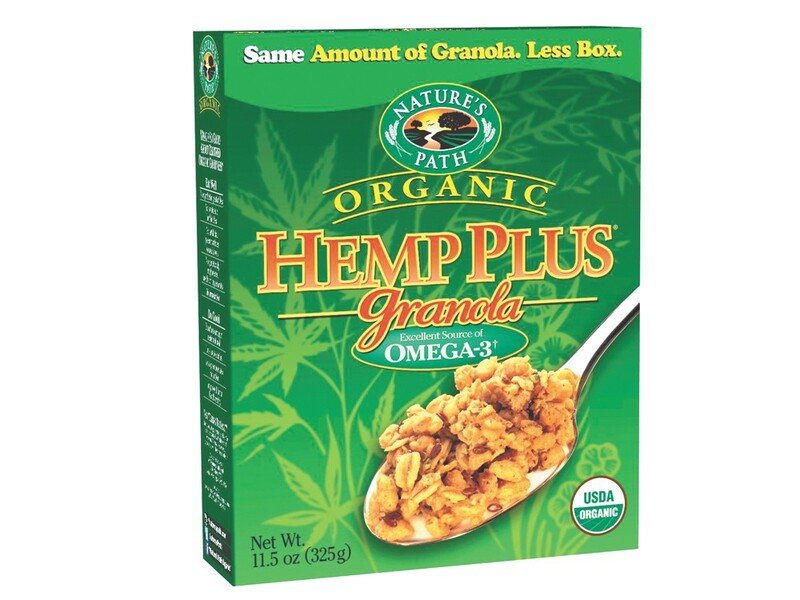 Nothing beats a bowl of hemp granola, but don’t expect local sources to deliver field-to-table. America’s heartland dismisses hemp, and the controversy is hard to swallow. Although it derives from Cannabis sativa L., hemp, which is harvested for fiber, seed, and seed oil, is often incorrectly lumped in with marijuana. This misconception disallows American farmers from farming the plant for food and industrial use. Fear not. This week is Hemp History Week (hemphistoryweek.com), and celebrities and farmers are rooting to revitalize our Founding Father’s crop of choice and boost America’s health. After-Shokz’s “bone-conduction technology” changes how we listen to music while staying in tune with our surroundings. With a wraparound style designed to rest on the outside of your ears, these headphones allow audio waves to transmit from the cheekbones to the inner ear. The products were designed for military use and have received rave reviews so far. The downside? Headphone charging is required. But at least you won’t fry your eardrums. Prince Harry recently told Katie Couric that his grand mum, Queen Elizabeth II, doesn’t text. But we’re willing to bet that you do, and you can text like the queen. British company SwiftKey analyzed the Queen’s speeches since 1952 and created an encoding system that dissects your texts, emails, and Facebook posts to match the speech of her royal highness. Soon, your messages will carry the highly classy tone of the Queen, which means there will be no LOLs or BRBs. The company has done the same with the writing style of Shakespeare and James Joyce, if you’re looking to get literary. Extraordinary, indeed.